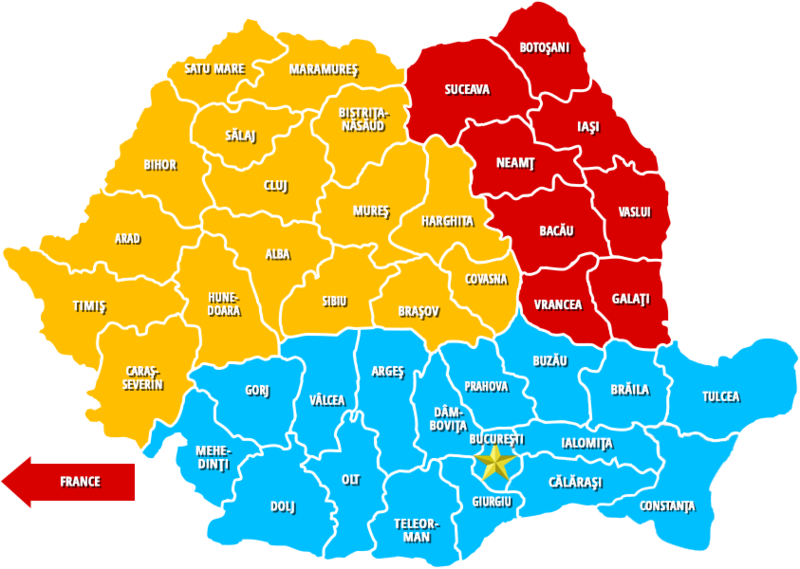 Neamt County is part of Moldova and is known for its mountainous appearance, Bronze Forests, Bicaz Keys, Ceahlau Peak, monasteries like Neamt, Agapia, Văratec and many other attractions. Among national personalities that were born here we mention Ion Creanga, Sergiu Celibidache. Neamt County as we found it!